Here the technology has advanced to such an extent that such games exist. 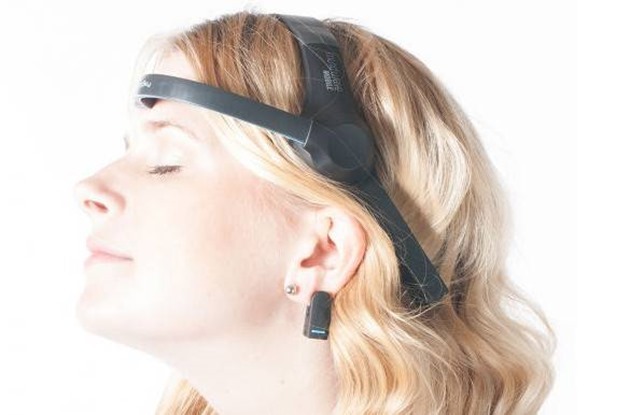 Personal Neuro Devices Inc. released Neuronauts. Neuronauts is a game built around the concept of neural feedback. It is relatively simple, but also provides a competitive multiplayer gaming experience. Made entirely of Personal Neuro Devices Inc., a company specializing in neuro applications, this product is available on Google Play. The only problem is that you need a headset for feedback connected via a Bluetooth connection to a smartphone or tablet with Android. The game is built around terms of graphics elements for several decades now, but integrates modern concepts of gaming experience designed to create dependency. The goal is to sail a boat, to adjust speed and give more or less complex commands, all with the mind power. If things aren’t as you hoped, there is at any time the possibility to touch the screen, because there are touch sensitive controls. As game modes will include Solo, Local Multiplayer and Online Multiplayer. The most revolutionary part of the whole Neuronauts equation consists in mutiplayer game of players who may be in different corners of the globe. There was no other game that offers it. A Neuronauts race lasts two minutes and you emerge victorious on points. Besides, there are all sorts of virtual components designed to increase speed or to increase your score. A simple search on Google reveals complete kits for neurofeedback, at about $130. Although it is probably a great source of entertainment, we are convinced that the real utility of such a kit is to rehabilitate patients who also need exercise.